 Wessex Sports Direct Ltd is a web based trading site owned by Wessex Sports Direct Ltd, Wessex House 107, Cutlers Place, Wimborne, Dorset, BH21 2HX. All prices on our site INCLUDE V.A.T. where applicable. “We will beat any price offer” applies to current items from the main brands. We cannot promise to beat any special offers, or clearance prices, that our competitors may from time to time advertise. All mail orders are subject to a £10 carriage charge for the first 20kg. Heavier weights are charged at 50p per extra kilogram. Most rugby and football kit orders fall within the minimum charge. Our standard UK mainland carriage charge is £10. For Scottish Highlands, Northern Ireland, Ireland, Jersey and Guernsey there is an additional charge, that cannot be added when ordering online. Please contact our office for details. Stock items are usually dispatched within 2-3 days. Most branded kits & equipment are ordered direct from the manufacturer and usually despatched in approximately 7-10 working days (not including weekends) However, please allow upto 14 days on printed garments. Delays may be unavoidable at times due to suppliers stocks. You should be informed of any unusual delays with 24 hours of ordering. Deliveries will be made on weekdays from 8:00am – 6:00pm, you would normally get a message (either my email or text message) giving you the date and estimated time on the day of delivery. Mail order payments by cheque or credit card. Cheques made payable to “Wessex Sports Direct Ltd”. All orders must be paid for in full on placing of order. Cheques must clear our bank account and credit card payments must be authorised before despatch. You have statatory rights under the Distance Selling Regulations, 2000, that you can return any non personalised items within 7 days of receipt at your own expense. Please contact us by phone or e mail prior to any returns being made. 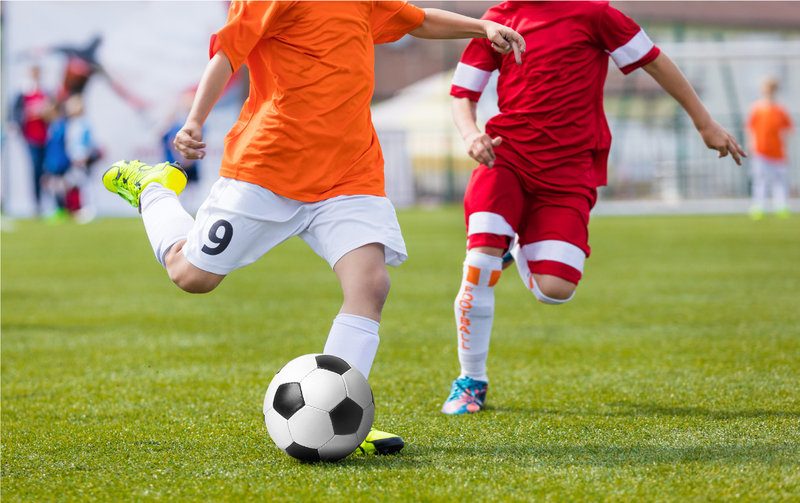 Wessex Sports relies on the customer to order the correct sizes and quantities as the following suppliers will not accept returns – Nike, Adidas, Puma, Stanno, Pro Star, Errea. If these suppliers agree to exchange or take back goods, any restocking fee will have to be paid by the customer. This does not effect your statatory rights above. Always wash printed garments, rugby kits and football team kits inside out. Always follow detergent manufacturers instructions for removing heavy stains. 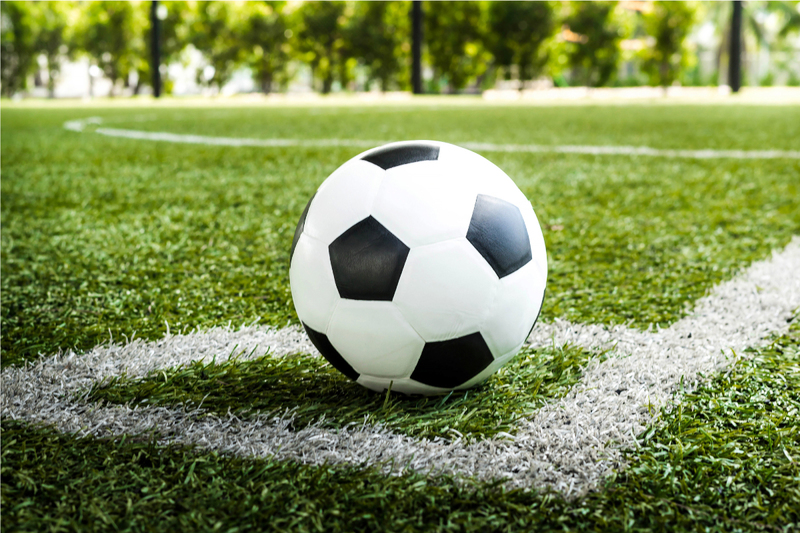 Wessex Sports cannot be held responsible for discolouration or damage attributable to grass, mud stains etc. Never iron, never tumble dry, never dry clean. All goods supplied on credit will remain the property of Wessex Sports Direct Ltd until all outstanding amounts have been paid in full.